Welcome to the school of unified teachings where all ways are honored and seen as one. 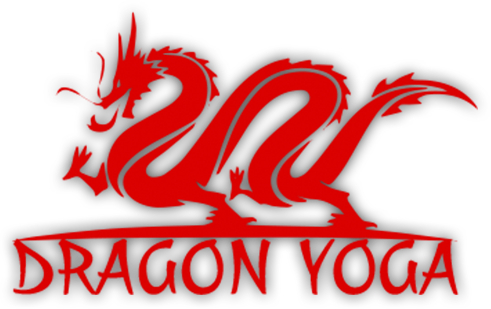 Dragon Yoga is a fusion of Taoist Chi Kung, Various Forms of Yoga, and a synthesis of Shaolin Kung Fu and other Traditional Chinese Martial Arts. This art is designed to promote health and longevity as well as strength, stamina, speed, balance, and focus. 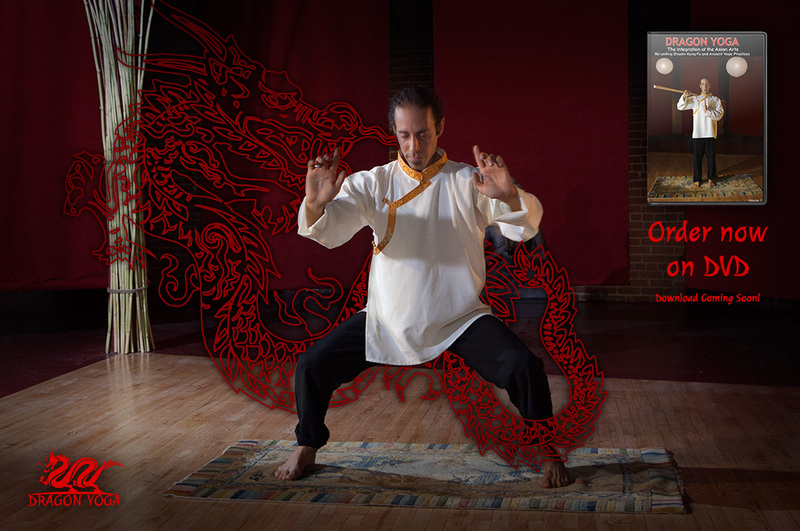 This site also provides basic and advanced practices from various schools of both eastern and western movement and fighting arts and a few meditative and healing practices from east and west.